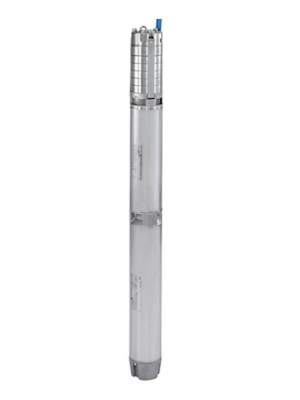 A borehole is a thin vertical hole in the ground and borehole pumps are used to extract water from the hole. 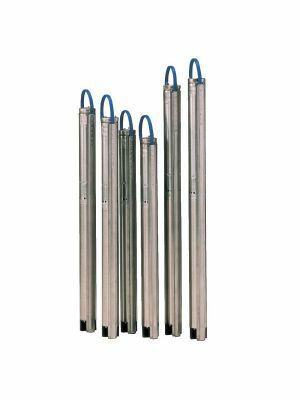 Borehole pumps are commonly used for pressure boosting, domestic water supplies, wells, irrigation systems, and a range of other industrial applications. 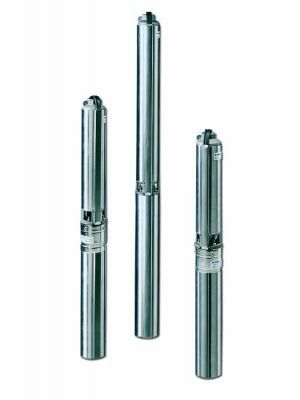 Submersible multistage pumps are the best suited for this purpose. 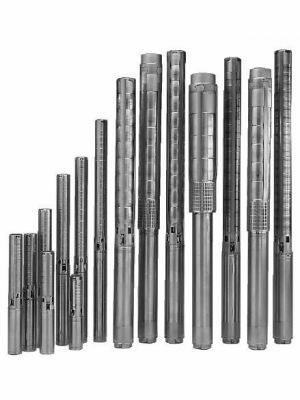 All Whisper Pumps borehole pumps are handpicked from the best suppliers for their precise design and optimal performance in terms of flow and pressure. All our borehole pumps are constructed from corrosion resistant materials such as stainless steel to protect from abrasion caused by direct contact with the earth and mineral deposits. Plus, they’re reliable, long-lasting, and energy efficient. If you know what you're looking for, browse our individual models below and order online now. But if you don't know where to start when selecting a borehole pump, let us do the work for you! 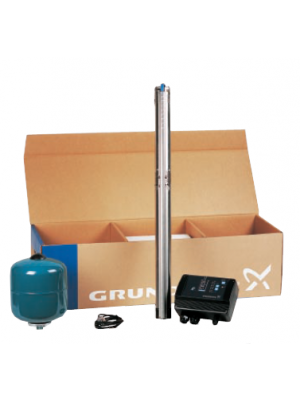 If you complete our Borehole Pump Selection Questionnaire, we can recommend the best pump and accessories for your application. 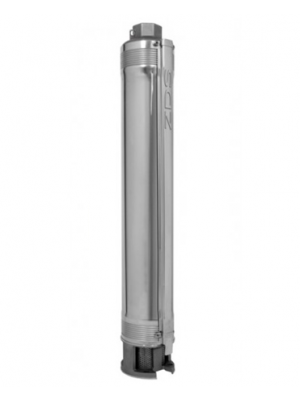 Top Tips: Did you know, most 4" (96cm) borehole pumps have a NEMA standard motor coupling. This means you can replace just the motor part or just the pump part. 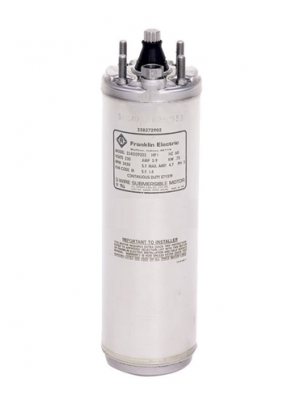 Our Franklin Motors fit most 4" borehole pumps.